The holidays are a wonderful time to bring together your friends and family to celebrate the joys of the year. If you’re vegetarian, vegan, or an omnivore and want to host a party full of delicious appetizers and traditional desserts—check out my guide to hosting a veg-friendly party. If you’re heading to a friend’s party where the host or hostess is vegan, I share some great gift ideas for your herbivore friends. Happy holidays! 1. Bust out the cocktails. With the plethora of vegan egg nogs and special holiday drinks, all you need is a splash of rum and warm egg nog for a festive sipper. 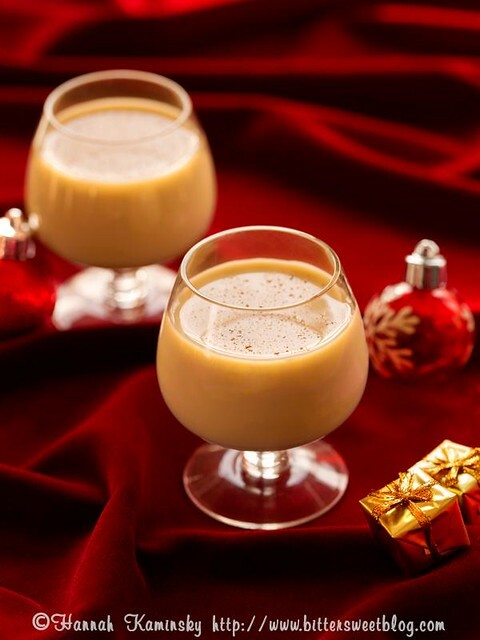 For egg nogs, try Califa Farms Holiday Nog, So Delicious Nog, or make your own five-minute nog. Other fabulous ideas are a Cranberry Lime Vodka Soda for an easy, colorful drink; Hot Buttered Cider to warm up cold nights; or a non-alcoholic Festive Fruit Punch. 2. Leave some cookies for Santa. Vegan baking isn’t as complicated as you might think, and there are dozens of great holiday cookie recipes online, or for a quick option, try Eat Pastry’s ready-made vegan cookie dough (with gluten-free options too). For vegan options of traditional holiday cookies, there are Snowball Cookies, Nutcracker Cookies, Gingerbread Cookies, or Sugar Cookies to decorate to your heart’s content. 3. Serve simple appetizers. When hosting, it’s always easier to prep a few effortless appetizers that appeal to everyone beyond hummus and crudités. Try Apple Cider Brussels Sprouts, Devilish Potatoes (a delicious take on deviled eggs), Caramelized Onion Dip, or a Churro Chips and Dip. Now, go enjoy your party! 1. Soy Candles. A sweet smelling soy candle is a perfect gift. I love Pacifica’s Island Vanilla candle and 100% Pure’s Peach candle. 2. Dark chocolate. Who doesn’t love chocolate? Bring a few bars of Whole Foods’ 365 Organic Dark Chocolate with a simple ribbon tied around it or make these simple Chocolate Macaroon Truffles and present them in a nice glass jar with the recipe. 3. Cookies. Sometimes a package of pre-made cookies is just what a busy host or hostess needs during the holidays. Liz Lovely’s gluten-free Cowboy Cookies and Hail Merry’s vegan macaroons (packaged in a pretty blue tin) are crazy good. If you live near a Trader Joe’s, the Maple Leaf cookies and Candy Cane Joe-Joe’s are accidentally vegan and addictive. 4. Vegan wine. Believe or not, some wines are filtered using animal products, but Vegan Vine Wine, Frey Organics, and Pizzalato Organic Moscato Dolce are animal-free, and perfect for the wine lover. 5. Marshmallows. Fancy marshmallows are wonderful hot chocolate toppers, but most marshmallows aren’t vegan because they contain gelatin, which is an animal product. Sweet & Sara has a delightful assortment of vegan marshmallows—from cinnamon pecan to snowflake-shaped puffs. You can buy online or find her treats in the refrigerated dessert section of Whole Foods. For the classic mini-marshmallows, try Chicago Vegan Foods’ Dandies. Be forewarned, you may just eat them straight out of the bag. 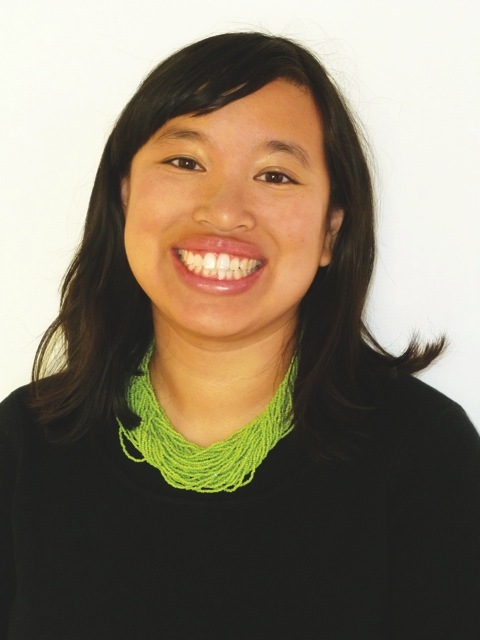 Jennifer Chen is a freelance writer and editor, playwright, and middle-grade author who loves the holidays. She lives in Los Angeles with her TV writer husband, three-legged cat, adorable pug, and huggable yellow Lab.